If you patronize NTUC’s (National Trades Union Congress) FairPrice, you will be happy to know that they installed SCAN2GO at FairPrice Finest located in Bukit Timah Plaza. 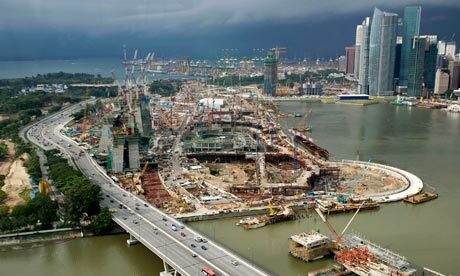 This new technology is the first in Singapore and it is extensively used in Europe over the years. SCAN2GO is easy to use. The customer will be given personal scanner which is attached in their trolley. It will enable the customers to check and scan the products. It will also make deleting and adding of products easier. FairPrice is the cooperative of NTUC. NTUC is proud of the system and they believe that this system will improve the shopping experience of their customers. This new system inspires customers to carry their own bags. Apart from this, the company also implemented many things like the Self-Checkout, Electronic Shelf Labelling and Self-Weighing systems. This will surely bring more convenience to the costumers. Although not all stores have these systems, NTUC is positive that it will be increased over time. FairPrice Express: FairPrice Express is bigger than Cheers. You can find FairPrice Express adjacent to ExxonMobil stations. It offers meat, dairy produce, seafood and other things. 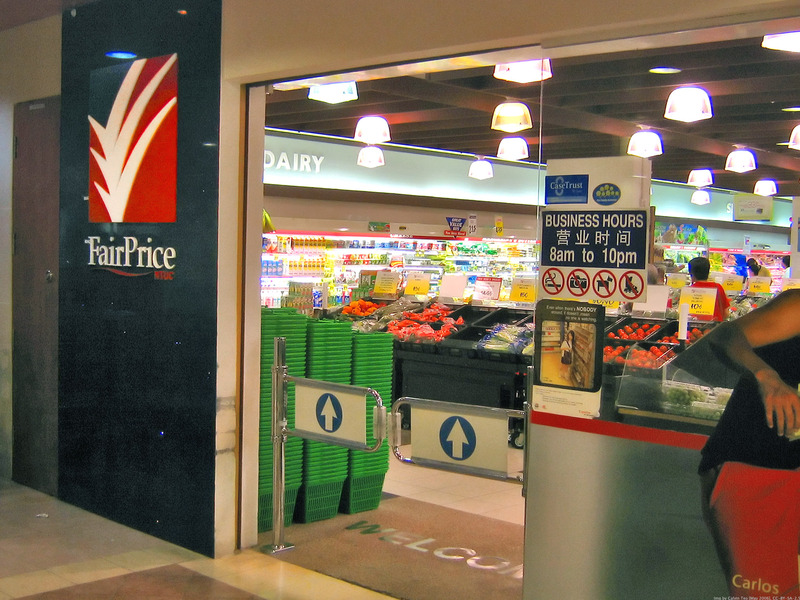 FairPrice Finest: NTUC acknowledged the changing tastes of some Singaporeans. 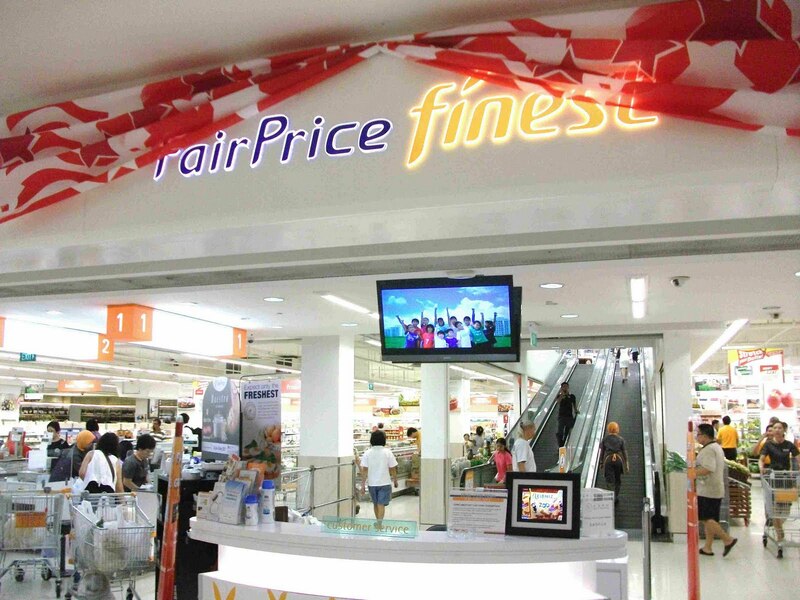 With this, they created FairPrice Finest which offers different products from different parts of the world. The store is equipped with wine cellar, bakery and Swiss-style ready-to-eat food products. FairPrice Homemart: FairPrice Homemart is non-operational since 2009. It initially offered non-food things like household appliances, electronics, videos and furniture pieces. It is combined now with FairPrice Xtra. FairPrice Xtra: Since Homemart is non-operational, FairPrice Xtra is a combination of standard FairPrice supermarket and Homemart. It sells food and non-food items and products. Cheers by FairPrice: Cheers by FairPrice is a 24/7 convenience store. It was presented in 1999. Its setup is similar to its competitor 7-Eleven. If you noticed, some cheers are located near ExxonMobil gas stations. Liberty Market: Liberty Market was presented in 1998. It was a supermarket with American theme. It offered products from America. But at present, the supermarket is non-operational. 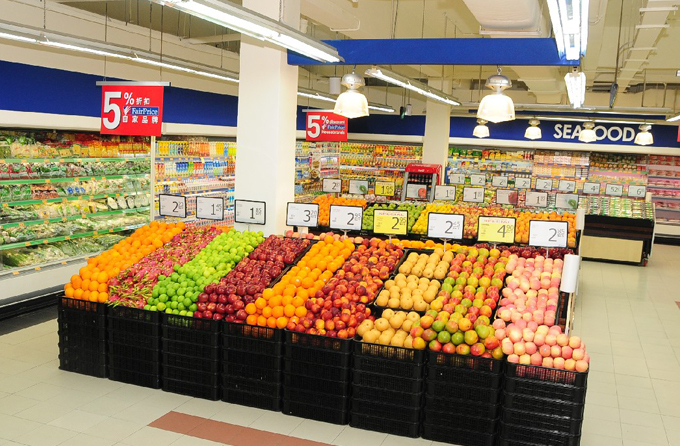 The supermarket chain is famous for its in-store ideas and concepts. The supermarket efficiently divides the products according to where they come from or their nature. For example, there is a section for products from Australia (called the Australian Pavilion), Thailand (called the Thai Street), Korea (called the Korean Section), Japan (called the Japanese Corner) and many more. If you are a big fan of goose dishes, you might notice that they taste different lately. This is because Singapore now imports a bulk of frozen goose from Hungary. Taiwan used to be the biggest source of frozen goose but Singapore suspended them because of the detection of Low Pathogenic Avian Influenza (LPAI) H5N2 in 2011. The Agri-Food & Veterinary Authority (AVA) pointed out that the suspension has not been lifted because of the ensuing outbreaks. You should be familiar with the Customs Act, Regulation of Imports & Exports Act and other pertinent secondary legislations here in Singapore if you are serious about importing. Basically, all imported goods are subjected to duty or GST (Goods Services Tax) payment. For dutiable goods (like petroleum, motor vehicles, tobacco products and liquors), duty and/or GST payment are required. For non-dutiable products, GST payment is only required. Upon the importation of their specific goods, the importer is accountable for all payments like GST, duties and miscellaneous to Singapore Customs. The importer has two options here in terms of payment. The importer can apply IBG (Interbank GIRO) account with Singapore Customs for payments and duties. The importer can also choose to employ an agent to deal with the processes and fees on their behalf. Before importing, the importer must make sure that they obtain necessary permits. For companies that will import electricity, water and natural gas, they can refer to Procedures and Systems Branch for requirements. For controlled goods, the importer should refer to CA (Competent Authorities). A good cannot be imported if it is sanctioned by the UNSC (United Nations Security Council). For dutiable goods, duty and/or GST payment may be deferred if they store it in LW (Licensed Warehouse). As for the non-dutiable goods, GST will also be deferred if they store it in ZGS (Zero GST Warehouse). You should also know that there are certain goods that can be imported temporarily. Generally, all goods can be imported temporarily for a period of six months. This is called TIS (Temporary Import Scheme) but of course there are exceptions. Tobacco and liquors are not included in TIS. TIS is only applicable for goods that will be utilized for fairs, testing, exhibitions, auctions and the like. You should comply with the rules and regulations of importing so you can have a smooth transaction. The Customs is reminding all the importers not to evade the regulations because they will face serious charges.